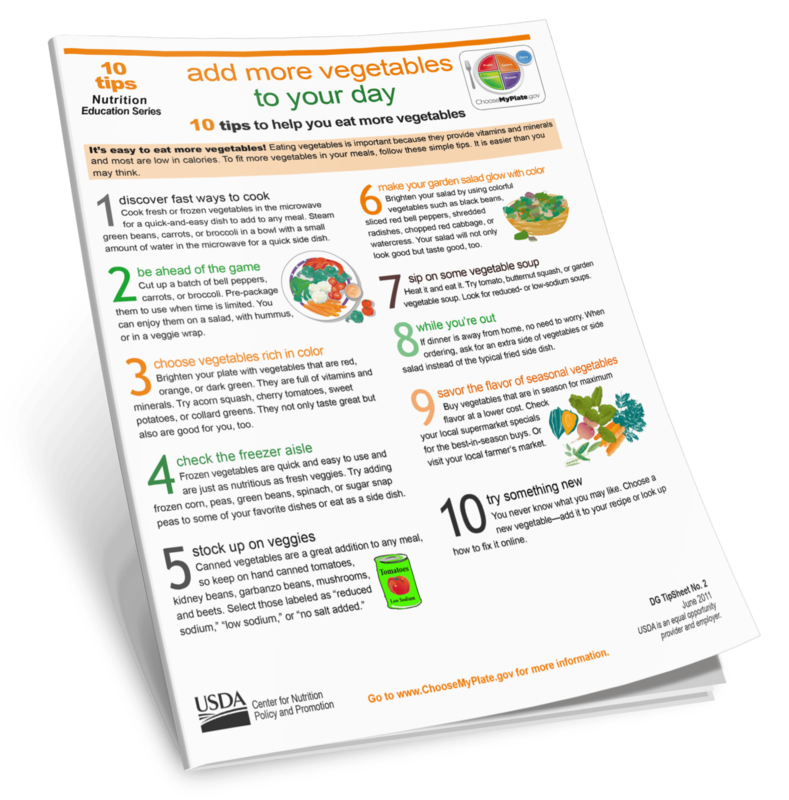 Let Wendy Ida Help You! Wendy Started Her Journey Towards Total Wellness – Body, Mind and Spirit at age 43! it is never too late to take back your fabulous and live the life you desire! 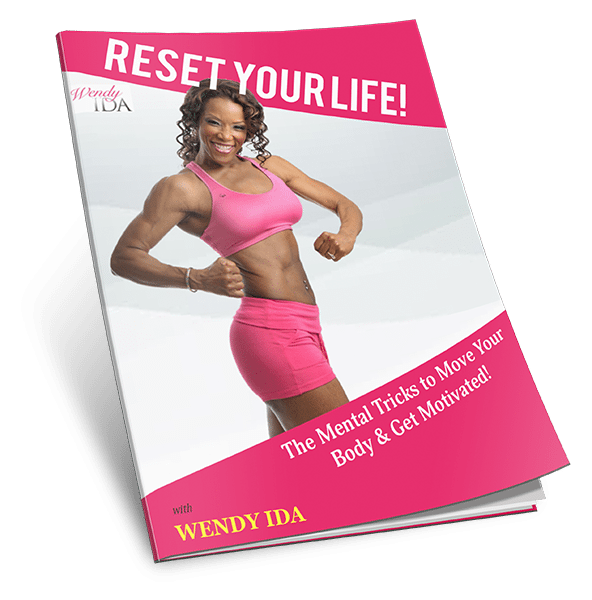 Let Wendy show you how to get moving, so you can start loving your body and life. Enjoy this fun and energetic workout designed to help you take back your fabulous! 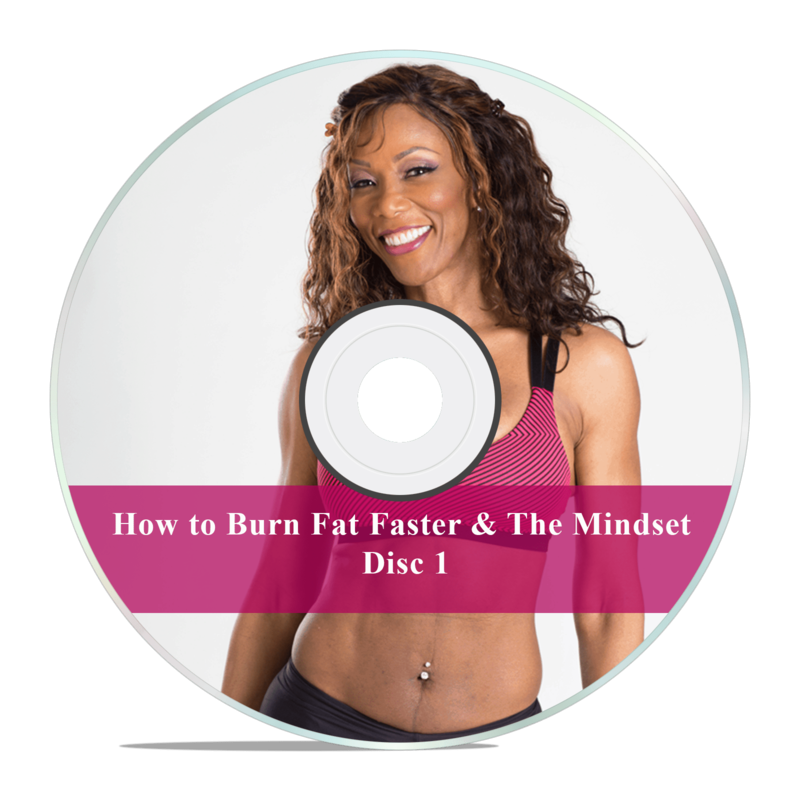 Learn how to drop the weight in no time with my 3 easy steps to burn fat faster. 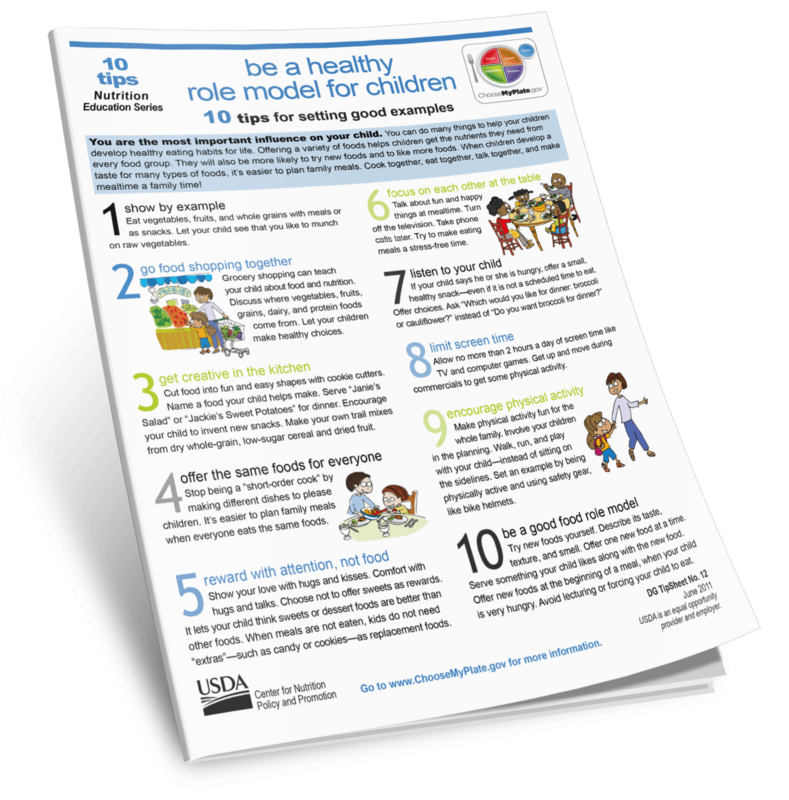 10 tips for setting good examples for the children in your life. 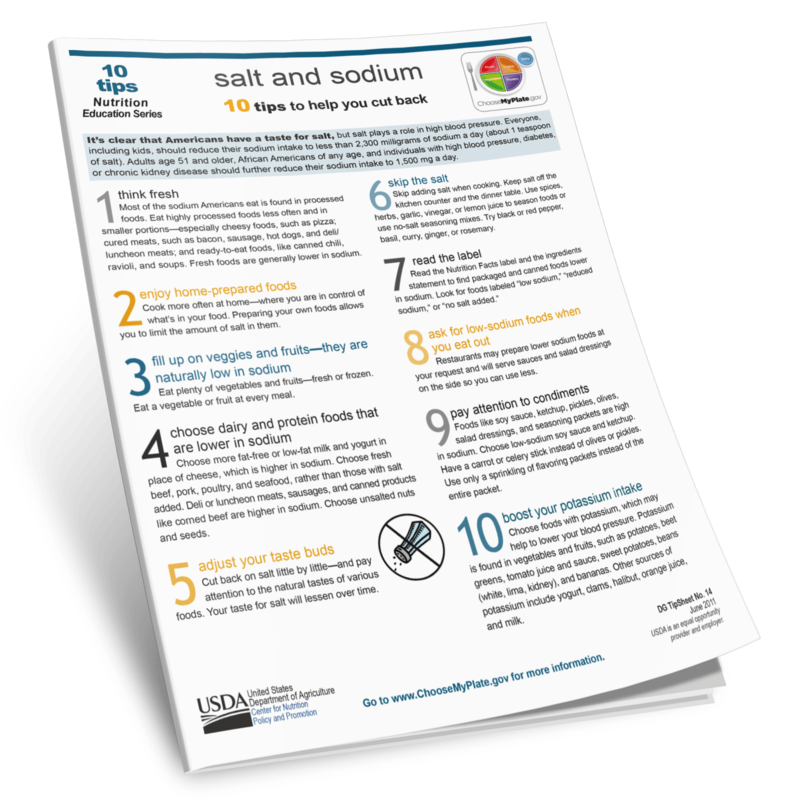 10 tips to help you cut back your salt and sodium intake. Get Your Tool Kit Today!